Care for sensitive lips and provide long-lasting hydration and protection. This hydrating lip balm has a rich, creamy formula and is transparent when applied. 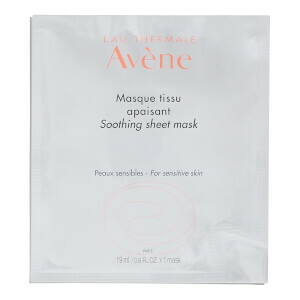 Formulated with shea butter and phyto-squalane to restore softness and suppleness, beeswax and vitamins E + F to nourish and provide anti-oxidant protection as well as soothing Avène Thermal Spring Water. Paraben free, hypoallergenic and non-comedogenic. Moisturizes with shea butter and phyto-squalane. Formulated with Avène Thermal Spring Water. Apply to lips as often as necessary. May be applied under lipstick. Wonderful product. Great protection lasting longer than similar products. 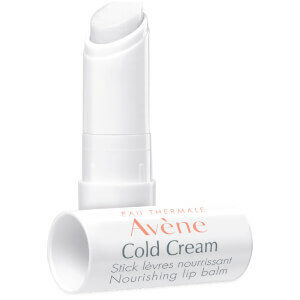 Wonderful for sensitive lips that chap easily in wind and cold weather.